If you’re looking for an e-cigarette that’s a real status symbol, you’d be hard-pressed to find anything more eye-catching than a silver or gold e-cigarette. Gold, in addition, is virtually inert and will continue to look like new indefinitely as long as you don’t bang your gold e-cigarette against something and damage the electroplating. Silver, on the other hand, can develop beautiful toning with exposure to the environment — something that might happen quickly if your e-cigarette rarely tends to leave your hand. The Gold ProVari is, perhaps, the once and future king of all gold e-cigarettes. 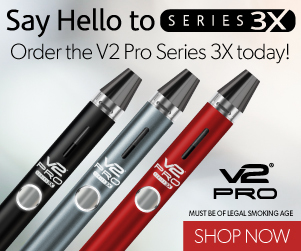 Although ProVape has discontinued it as of the time of writing, the product page remains available for viewing leading some to hope that it might be reinstated one day. When it was available, the Gold ProVari cost $325. 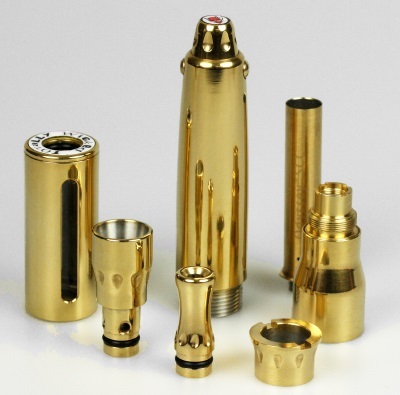 ProVape made them to order, electroplating both the ProVari body and end cap with 24 karat gold. Although the gold plate was reportedly a bit fussy about certain cleaning methods, this was undoubtedly the most beautiful and functional of all the silver and gold e-cigarettes on the market. Little is known about this sterling silver e-cigarette constructed by Gravewolf30, a member of Deviant Art. It appears to be a simple push-button mod, probably with a 3.7-volt battery and 510 threading. According to its creator, the sterling silver e-cigarette “vapes like a dream.” It probably feels really nice in the hand, too. Although it’s just a simple mechnical 3.7-volt mod, Totally Wicked spared no expense and used extremely high-quality materials when creating the Odyssey e-cigarette. The Gold Odyssey is sold out, and there’s no word regarding whether it might be produced again. When it was available, it cost $239 and featured no less than seven components plated with 22 karat gold — including a cartomizer. 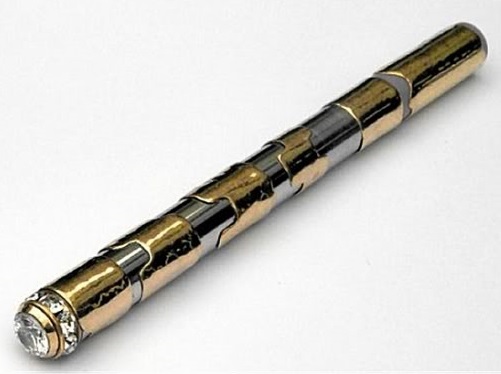 This gaudy gold e-cigarette was reportedly created as a one-off by a Paris jeweler and sold for 1,200 euros. 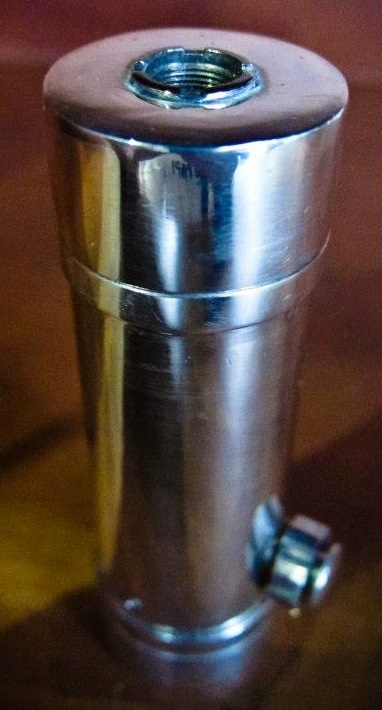 It appears to be a standard stainless steel e-cigarette battery with several gold wraps. Reportedly, the stones at the tip are actual gemstones. However, it’s impossible to tell from the picture whether they are diamonds or something less costly.